The board meetings are open to the public unless otherwise noted. If you would like to attend the Board meeting please contact the President or Secretary in advance to verify available space on the meeting agenda as well as facility capacity. 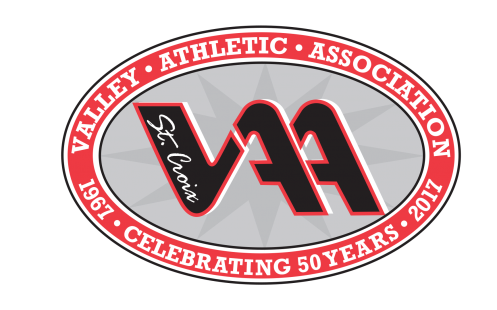 SCVAA Board Meetings are held each month at 6:30 p.m. at the George W. Olsen Building (1902 Greeley Street, Stillwater). Meetings are typically not held during the months of June and July.